Chakka Kumbulappam is an authentic Snack food of Kerala. Its prepared by cooking jackfruit bulb with rice flour, grated coconut and jaggery. This mixture is then wrapped and steamed in fresh green Edanailla /Bay Leaves /Vazhanayilas shaped into cones (Kumbils). 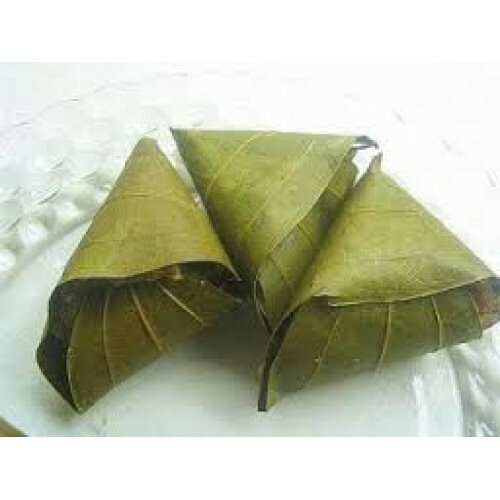 These leaves have a special fragrance which when mixed with the jackfruit will definitely stimulate your taste buds.